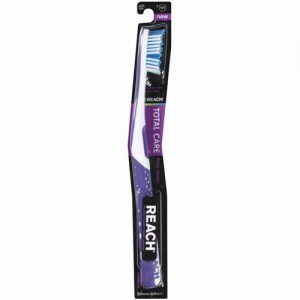 FREE Reach toothbrushes at Dollar General! I’m hearing reports that Dollar General has the 2pk of Reach toothbrushes for $2!Â Use this coupon to make them FREE! Dollar General: Score some KISS Nails for FREE! Take this coupon for Kiss Nails to Dollar General to score them for free! Final Price: Free after coupon!! FREE 6pk of Hershey’s candy at Dollar General! If you have a Dollar General nearby, youâ€™ll want to print off this coupon good for a $1 off of 1 Hersheyâ€™s 6 pack. This week, Dollar General has the 6 packs for just a buck, making them free after coupon!